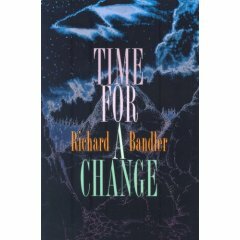 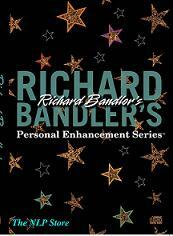 Dr. Richard Bandler is one of the greatest geniuses of personal change. 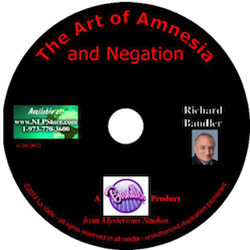 Filmed in a studio setting and engineered to broadcast standard, these DVD's offer a unique opportunity to witness Dr. Bandler at work and to personally experience the benefits of his unique and often humorous style of hypnotic installation. 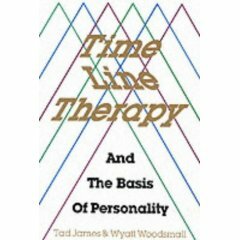 Filmed circa 1982, this DVD comes out of the NLP Store archival vault for you to add to your NLP library! 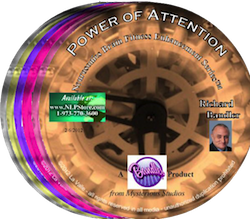 Richard has spoken about these 3 sessions in many of his seminars!